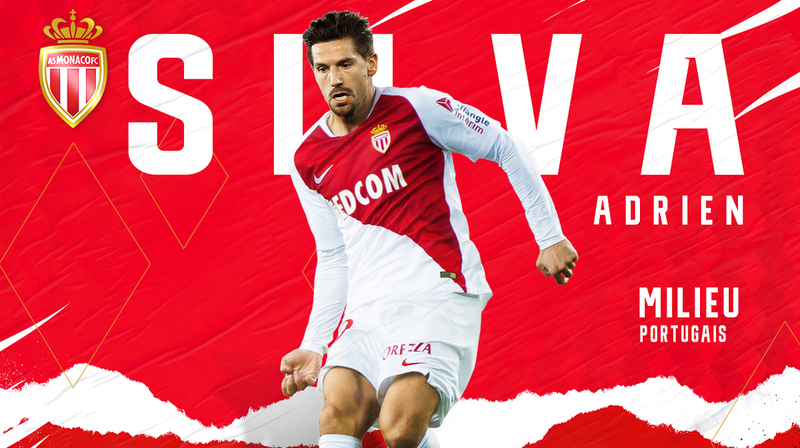 AS Monaco is pleased to announce the arrival of Leicester's Adrien Silva on loan until the end of the season. AS Monaco is also announcing the loan of Youri Tielemans to Leicester until the end of the season. Born in Angoulême, Adrien Silva is a product of Sporting Clube de Portugal where he made his professional debut in the 2007/2008 season before being successively loaned to Maccabi Haifa (2010/2011) and then to the Académica de Coimbra (2011/2012) to gain experience. Back in Lisbon, he stands out as a technical leader and wears the captain’s armband. After 242 games including 34 games in European competitions, and a season under Leonardo Jardim (2013-14), he transferred to Leicester in January 2018. Regular member of the youth national teams of Portugal, Adrien Silva counts 26 caps on the senior team with which he won the Euro 2016, actively participating in the title. Adrien Silva is an experienced player who, by his level of play, will allow us to boost our midfield. His state of mind and his game intelligence will help the team to achieve our goal. 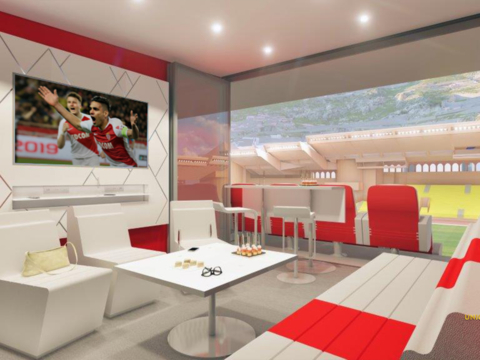 I am very happy to join AS Monaco. I look forward to meeting my teammates, and doing my best to help the club reverse the situation.